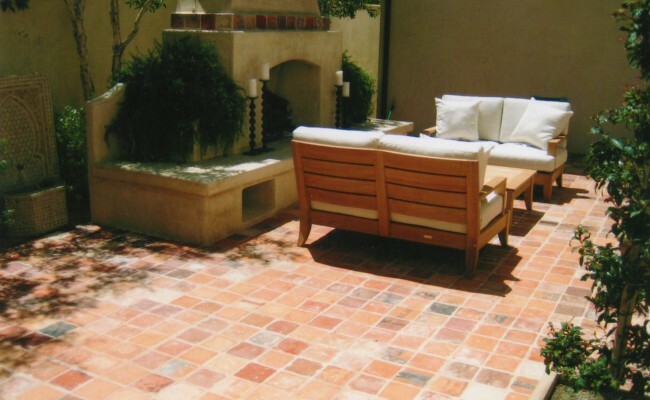 If you live in Orange County, California and need Mexican paver cleaning call Vaporlux Cleaning at (714) 330-0973 today. 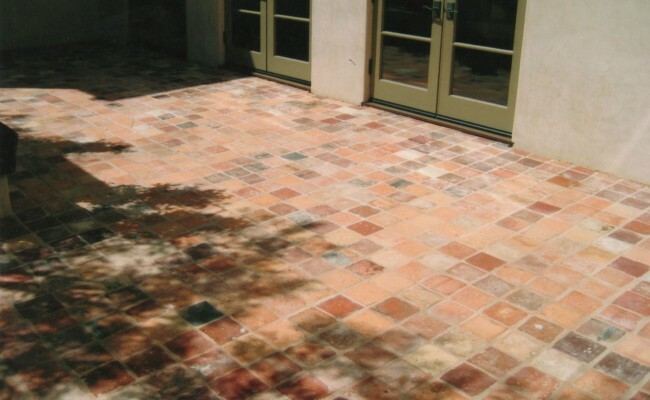 We clean Marble, Travertine, Granite, Slate, Limestone, Sandstone and Flagstone tiles as well as Porcelain and Ceramic tiles. 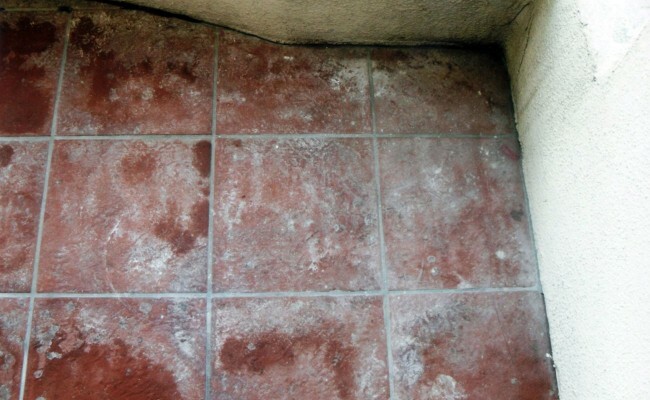 Here are before and after pictures that show the results of a Tile Cleaning job we did on Terra Cota Tile in Lido Island, Newport Beach, California. If you have Terra Cota Tiles that needs Tile Cleaning and live in Newport Beach, Orange County call Vaporlux Stone & Tile at today. 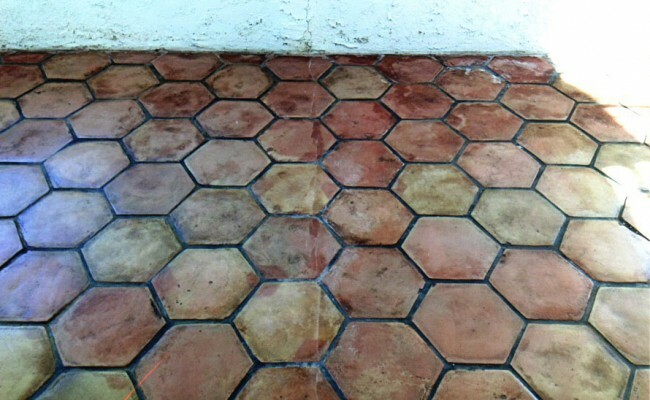 Here are before and after pictures that show the results of a Tile Cleaning job we did on Ceramic Tiles in Huntington Beach, California. 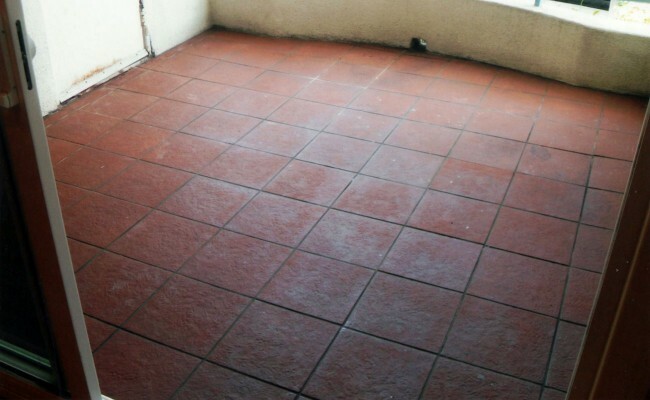 The renters of this condo had a habit of overwatering their many plants on the balcony. 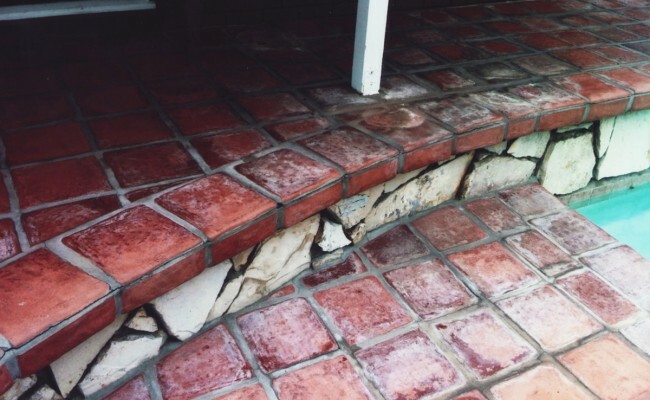 Following years of heavy alkaline build up the owners were at a loss for solutions. 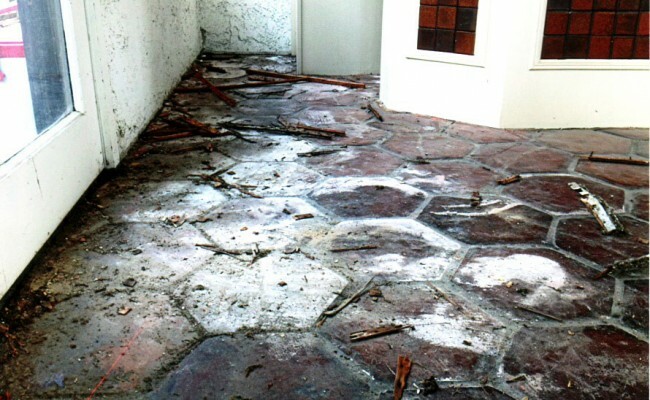 Two other contractors refused to attempt any restoration at all. 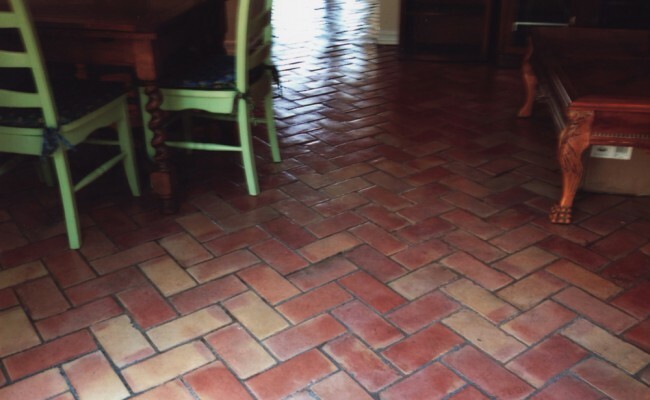 We used a heavy-duty acidic cleaner with our floor scrubbing machine and an aggressive pad to put a fresh face on the tile by repeating this process multiple times in order to loosen many years of build up. 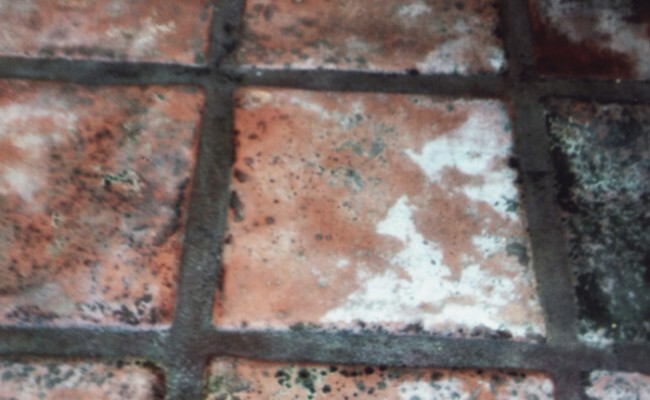 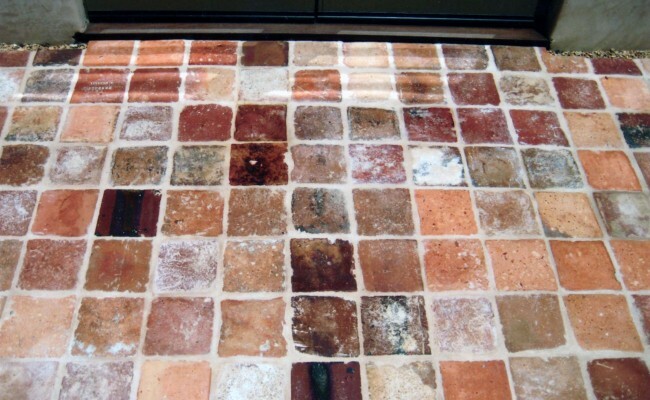 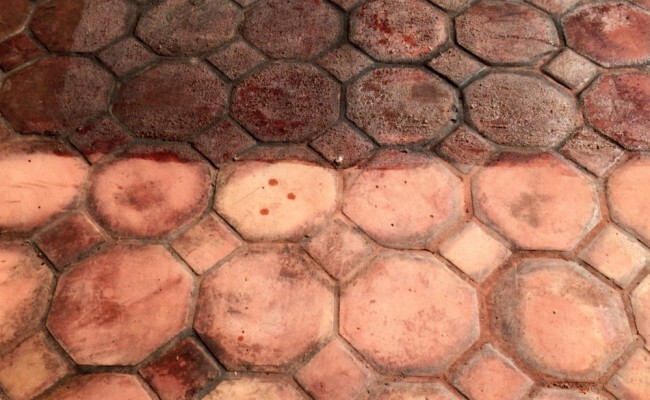 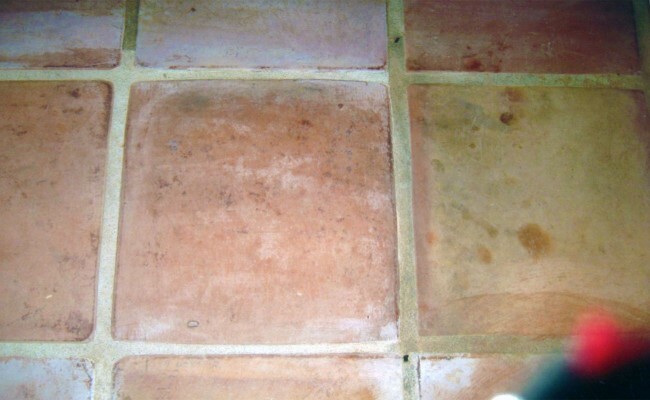 The natural color of these tiles had not been seen for many, many years. 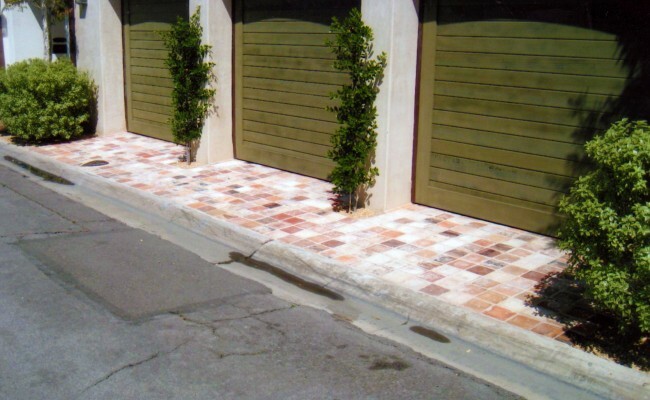 We also took pains to prevent any staining of the adjacent white stucco. 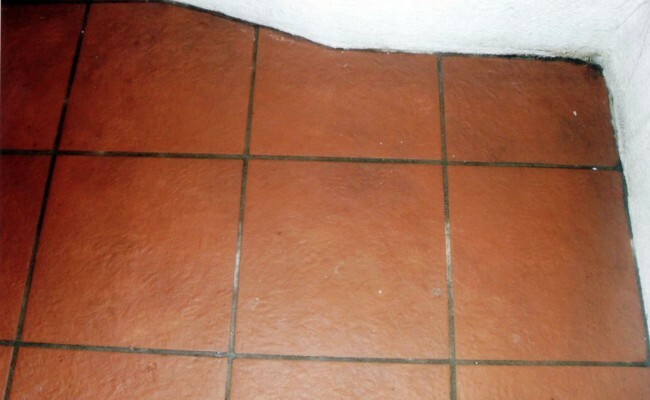 The owners were astonished at the results as you can see. 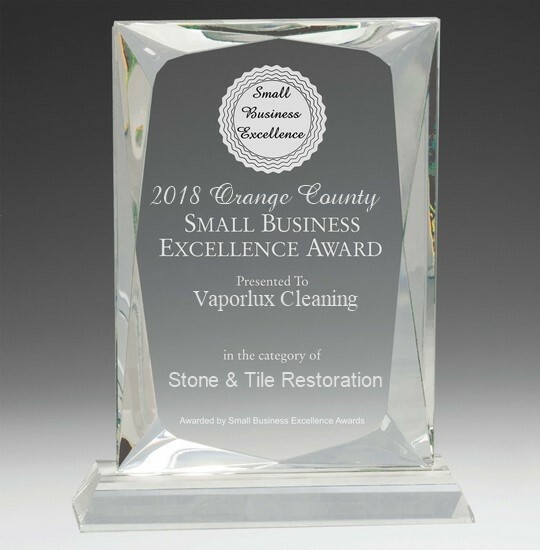 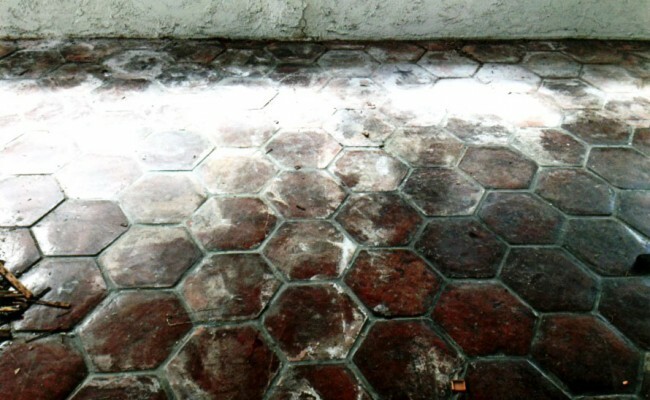 If you have Ceramic Tiles that needs Tile Cleaning and live in Huntington Beach, Orange County call Vaporlux Stone & Tile Restoration at today. 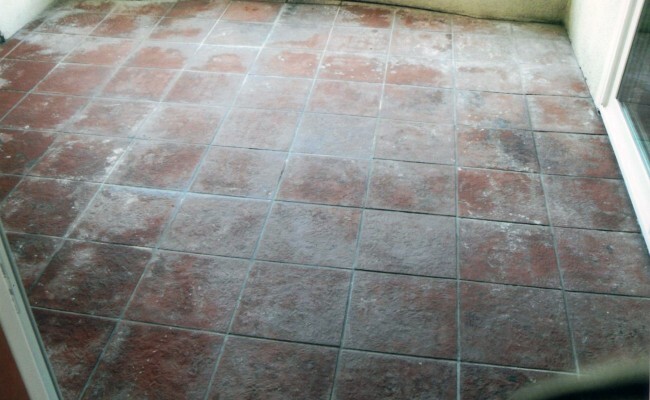 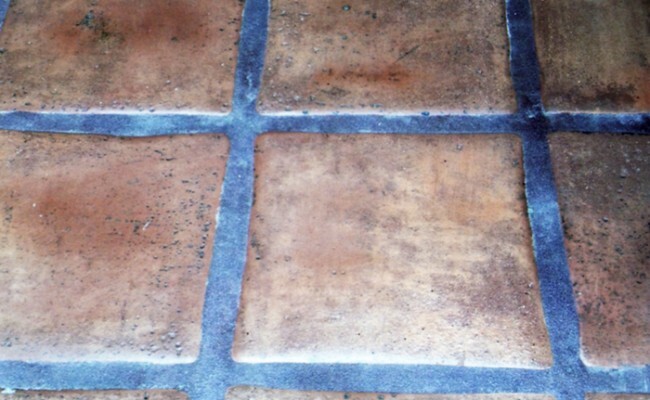 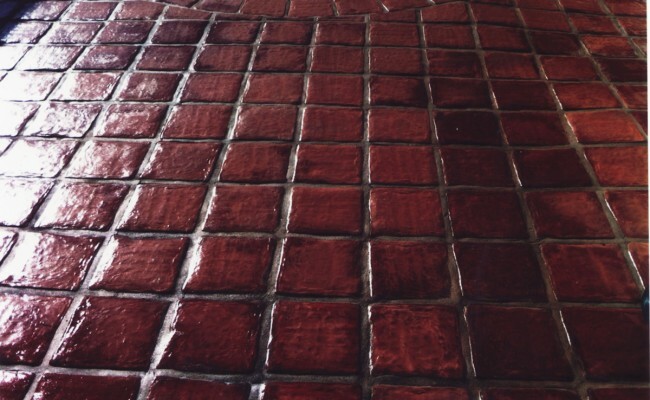 Here are before and after pictures that show the results of a Tile Cleaning job we did on Mexican Paver in Corona, California. 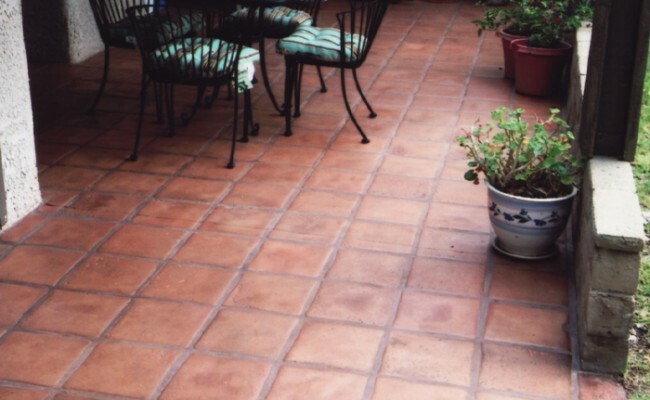 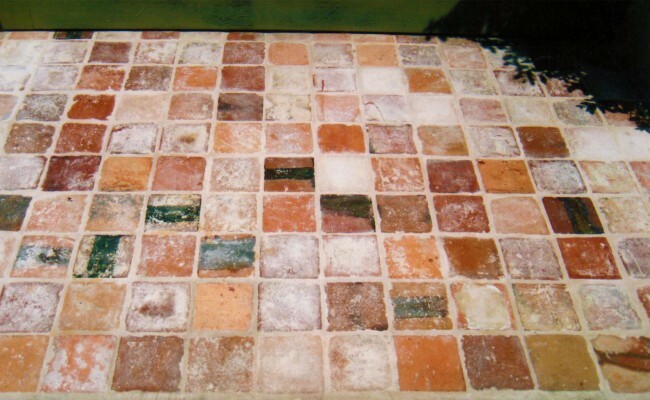 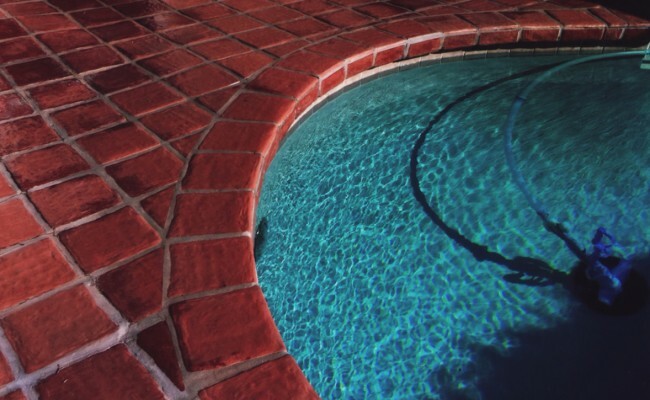 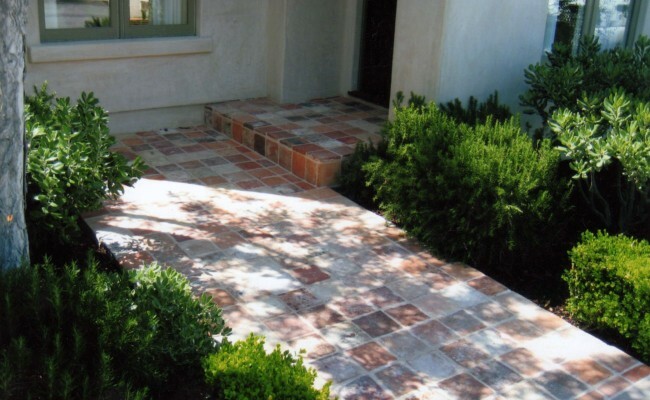 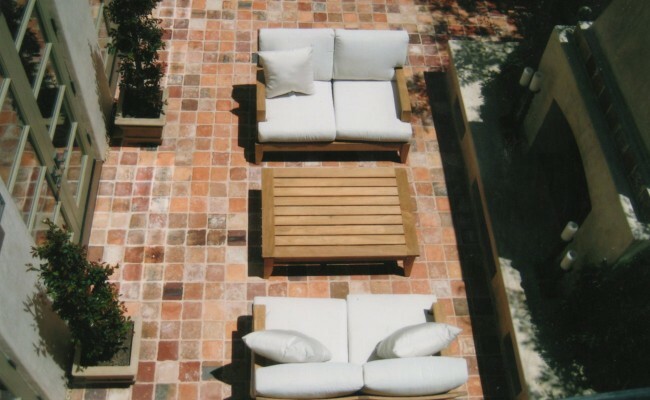 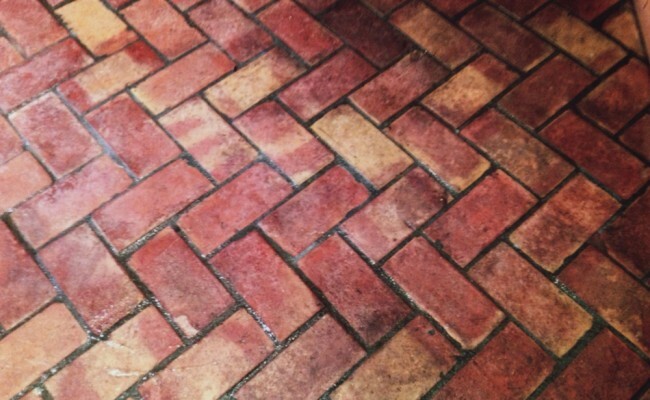 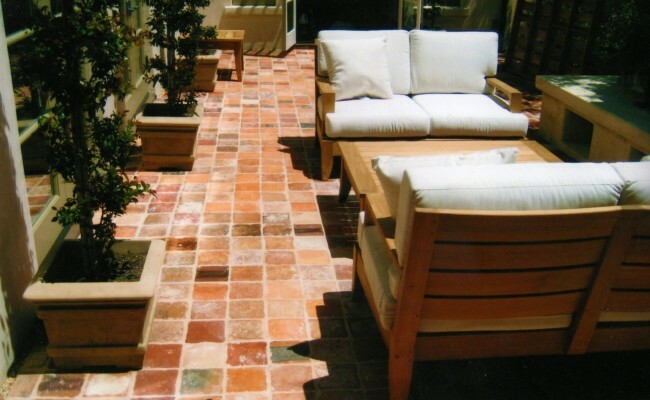 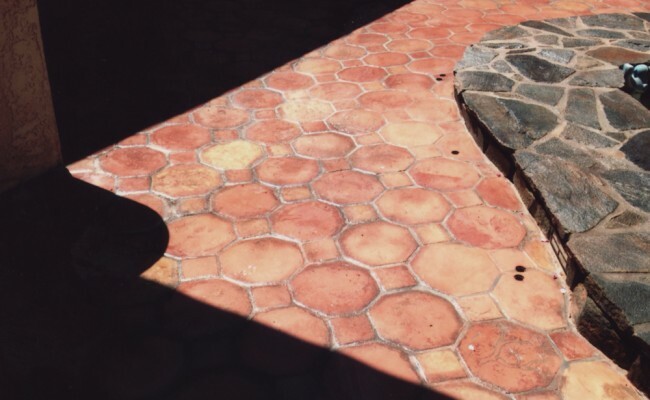 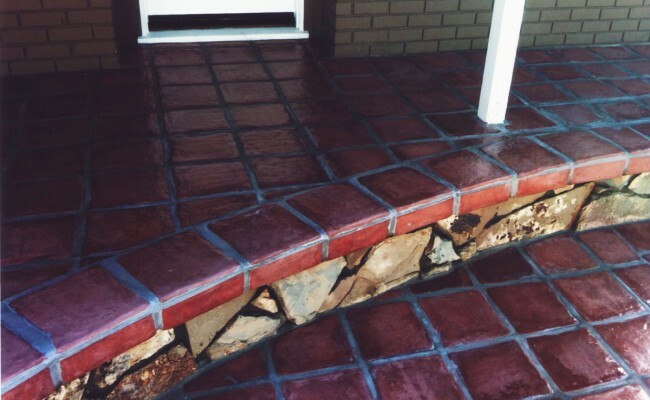 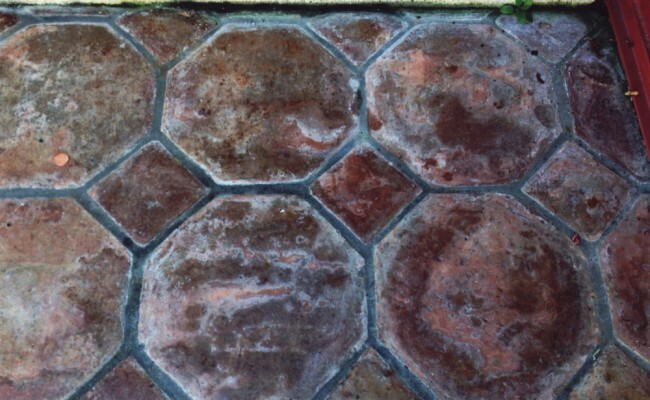 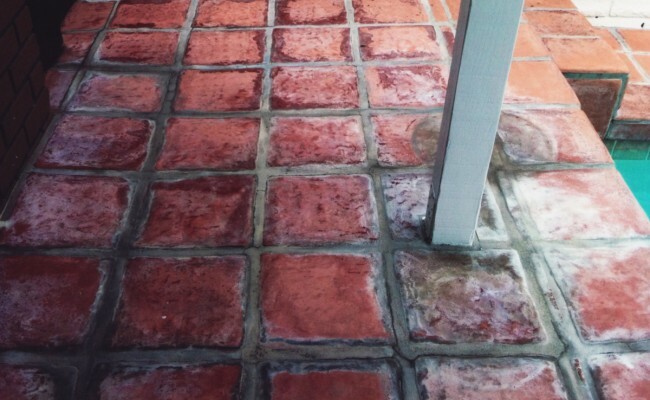 Mexican Pavers are notorious for being soft, porous and difficult to clean. 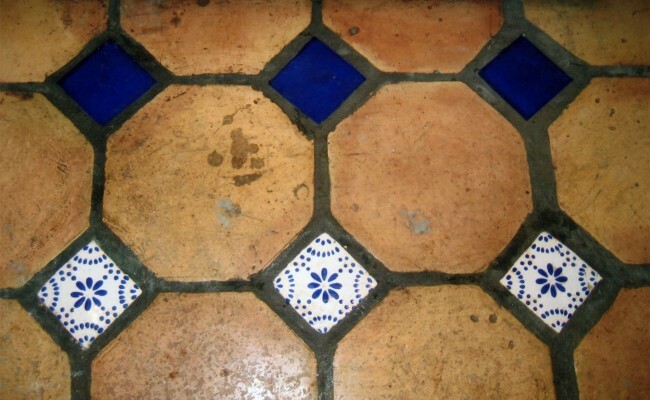 This particular floor had ceramic tile inserts which helped add a major accent to the design. 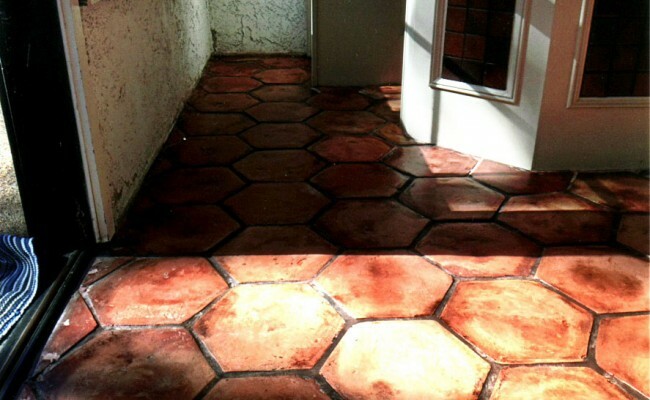 We were able to strip many layers of old sealer and remove the majority of deep set stains from the floor. 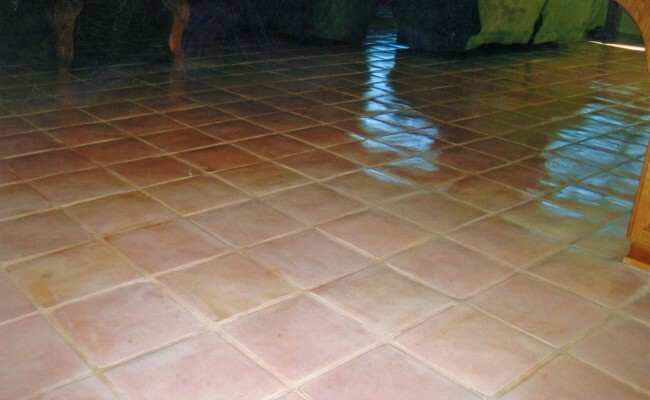 Following an important neutral rinsing of the entire floor, we used a high-gloss acrylic surface sealer to bring out the color and luster. 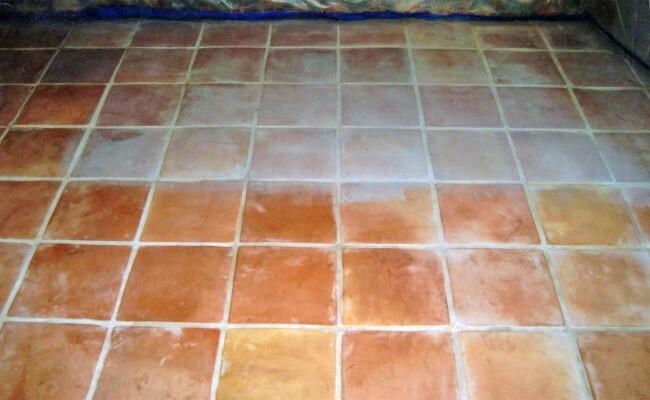 We took precautions to not allow any sealer to adhere to the ceramic tile. 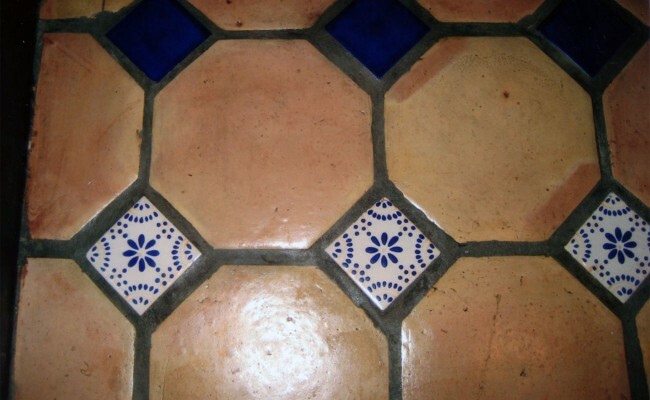 The end result was a beautiful looking floor with a classic Mexican style. 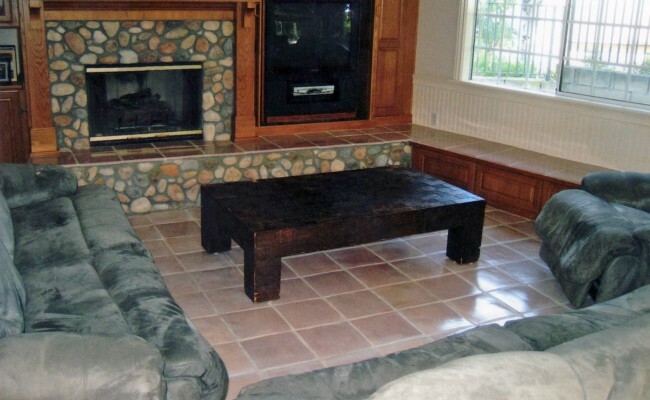 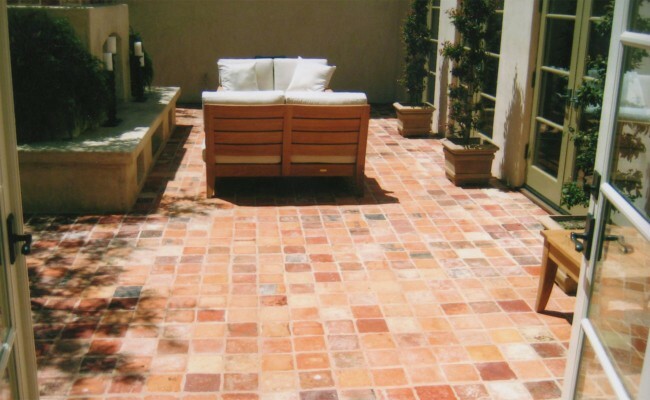 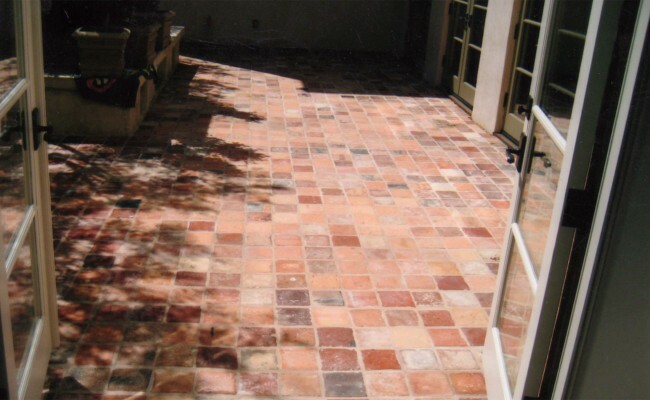 If you have Mexican Paver Tiles that needs Tile Cleaning and live in Corona Del Mar call Vaporlux Stone & Tile at today.